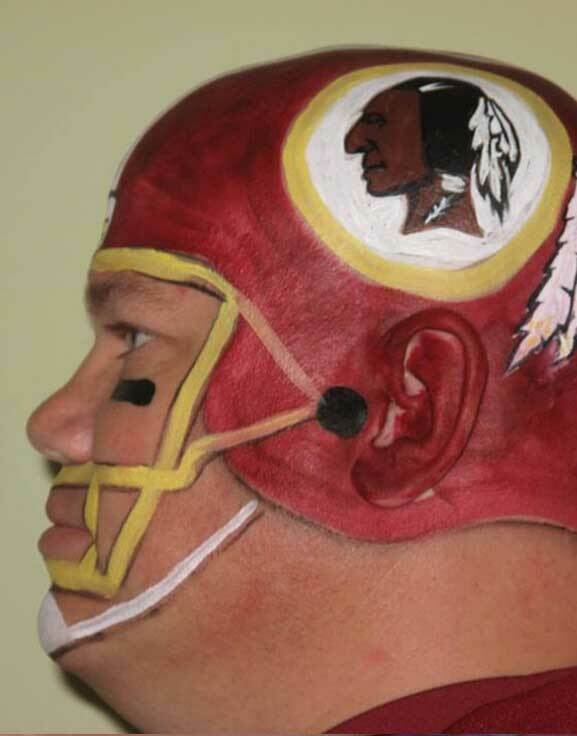 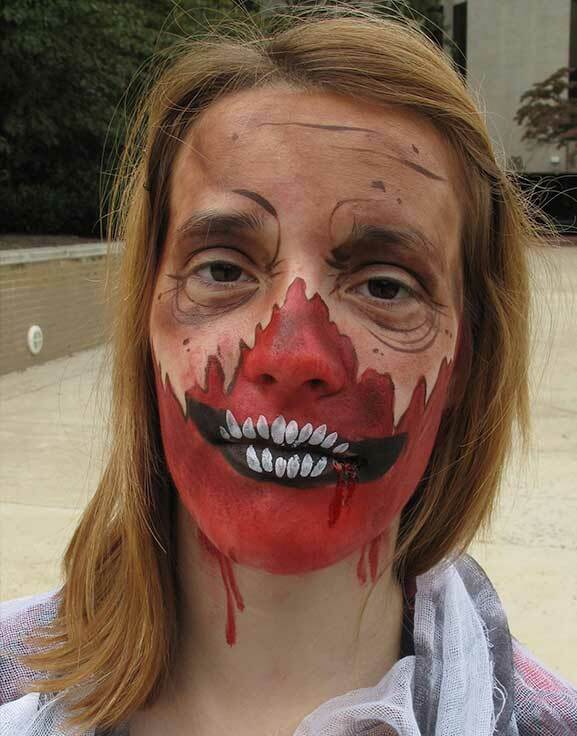 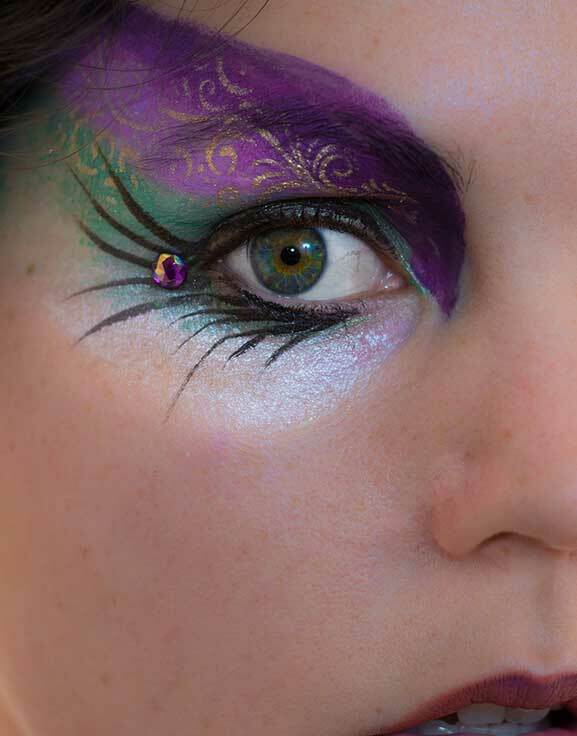 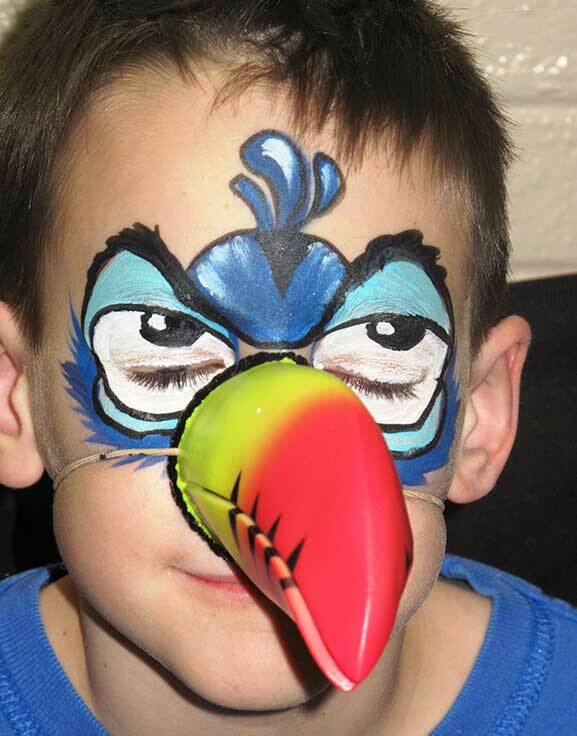 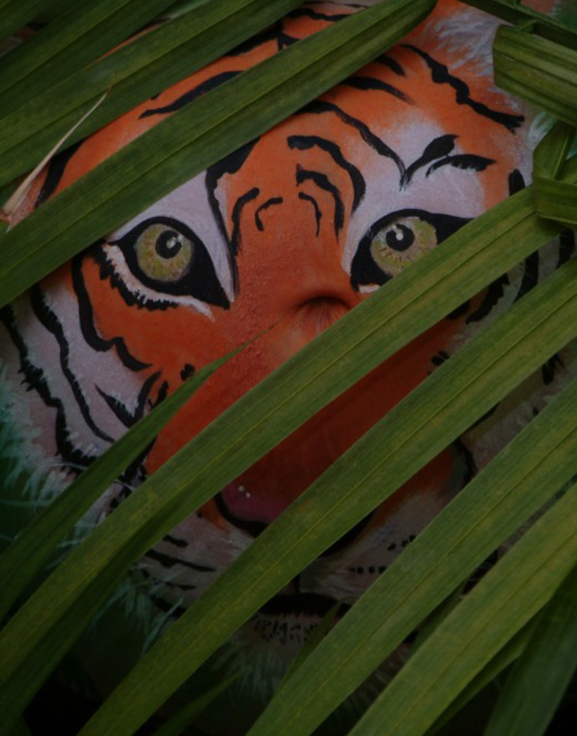 Need an elaborate face or body painting to match a costume? 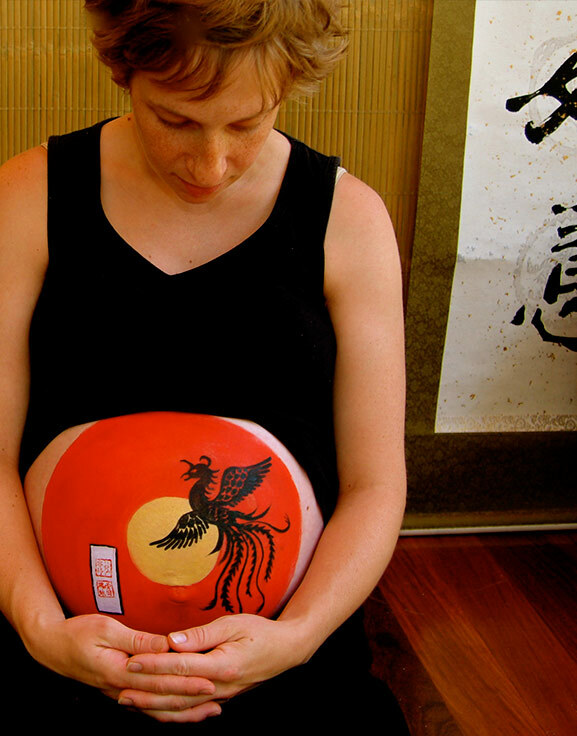 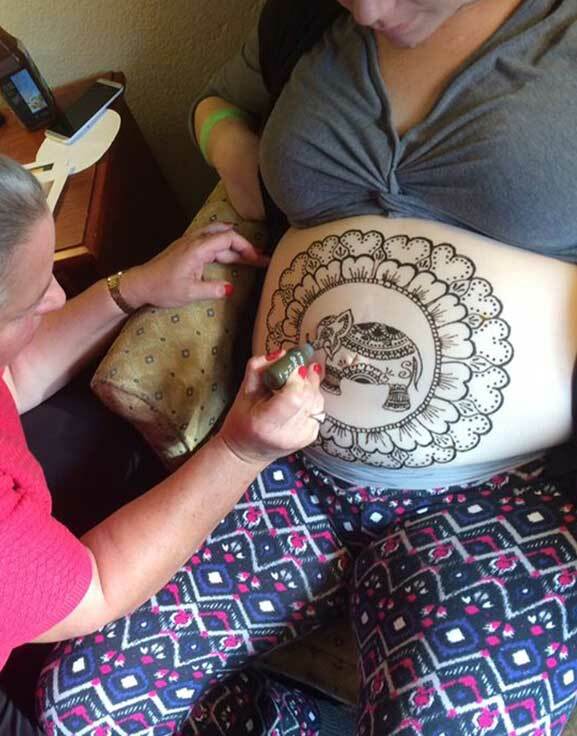 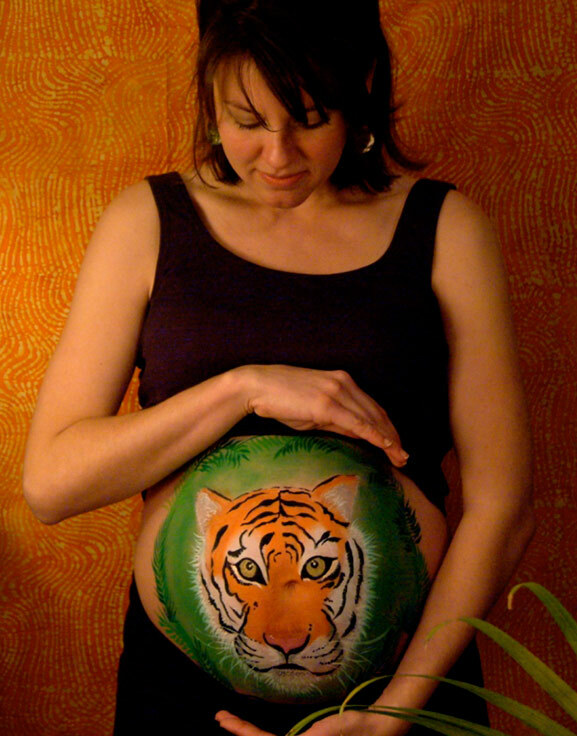 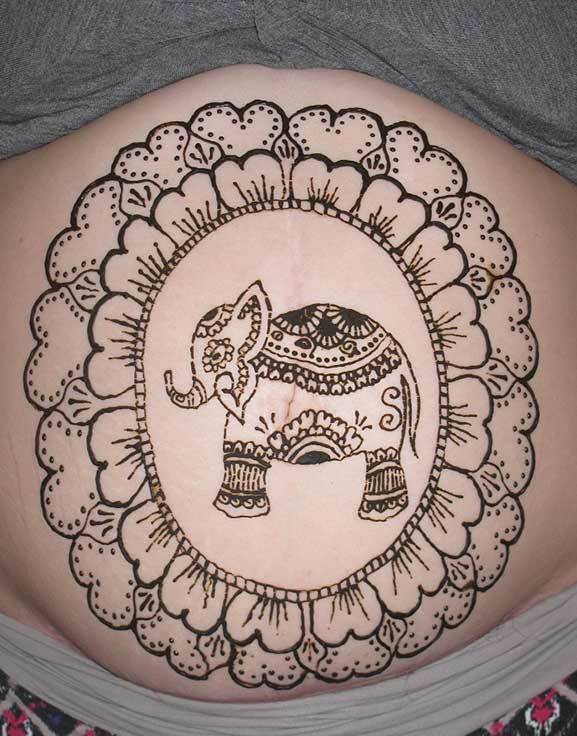 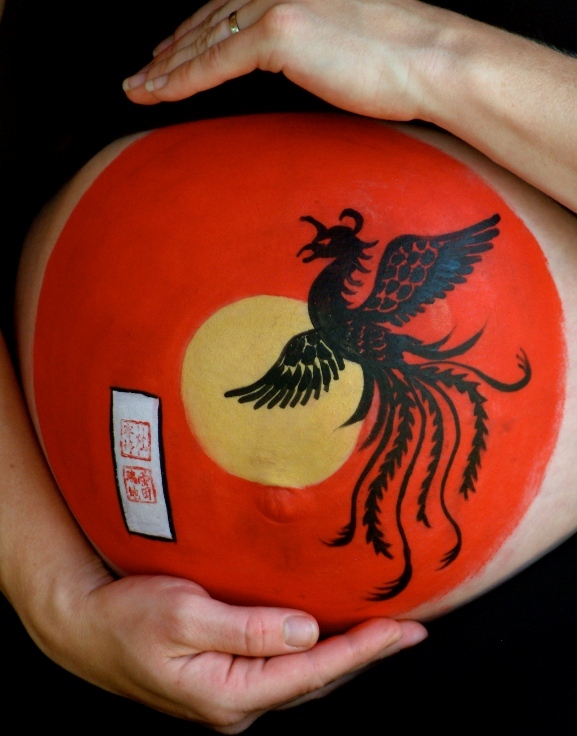 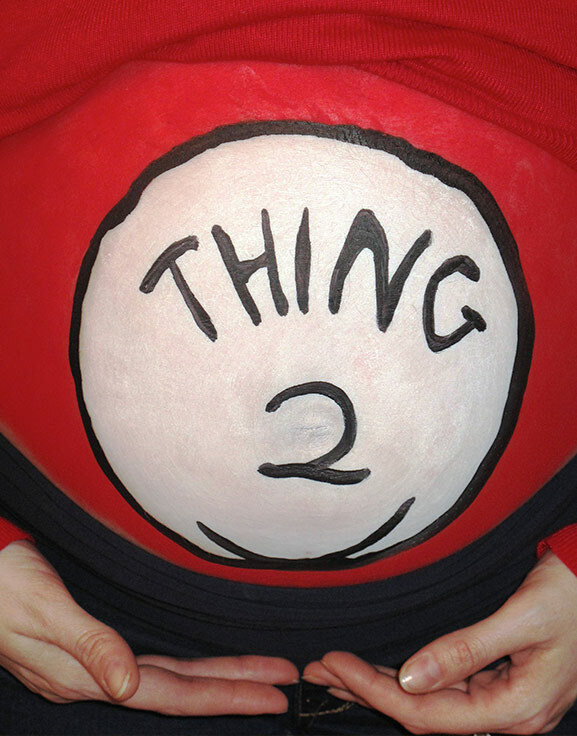 Want to commemorate your pregnancy with a custom belly painting? 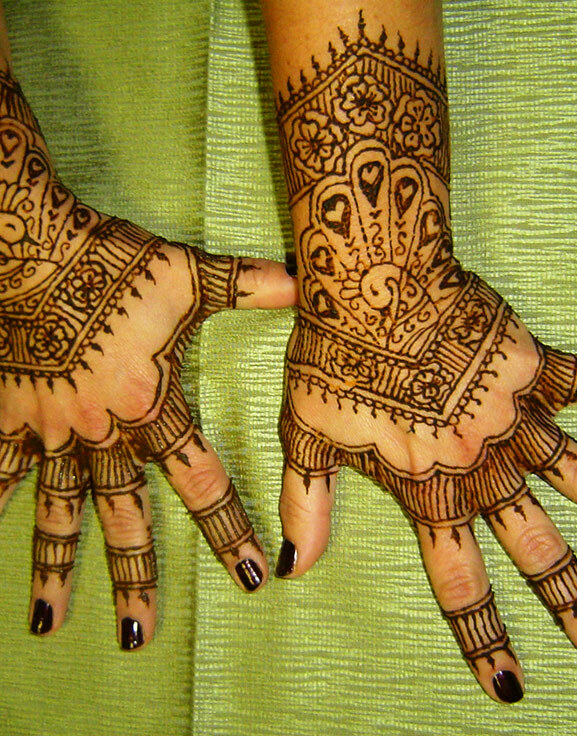 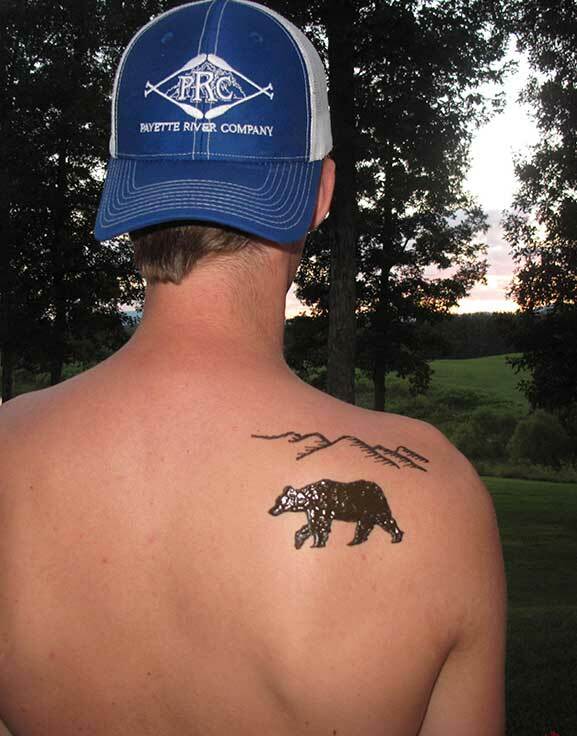 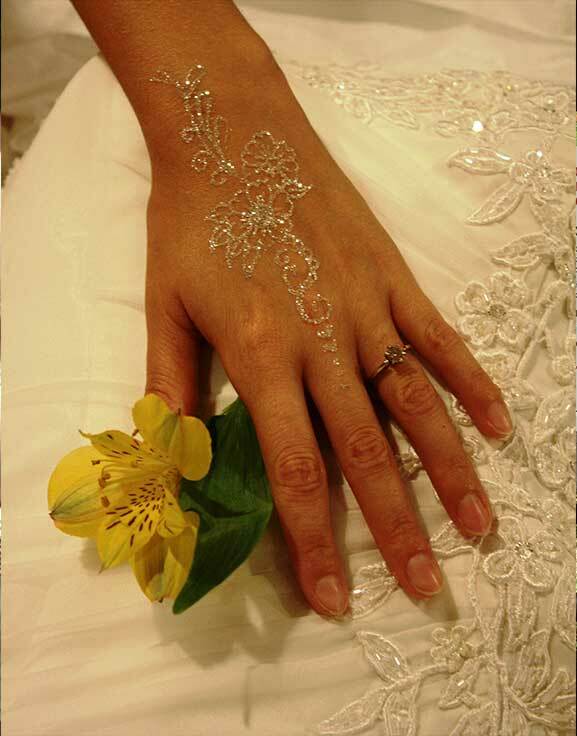 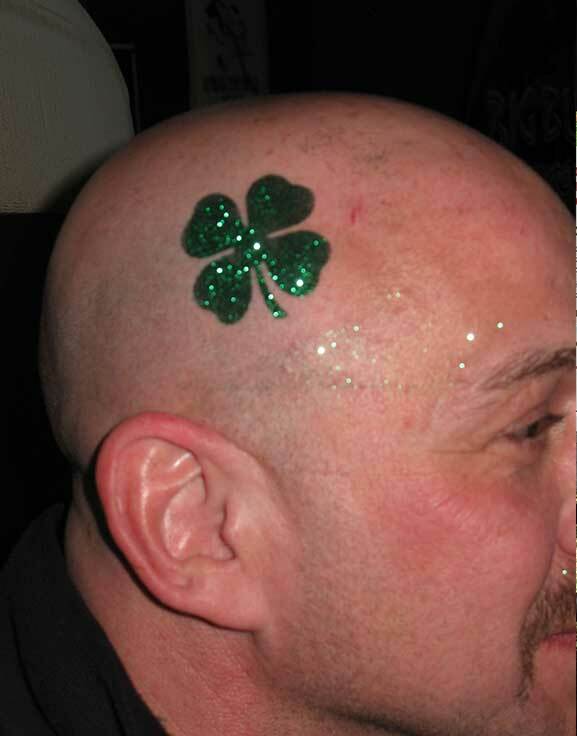 Want to celebrate a special occasion with a henna tattoo? 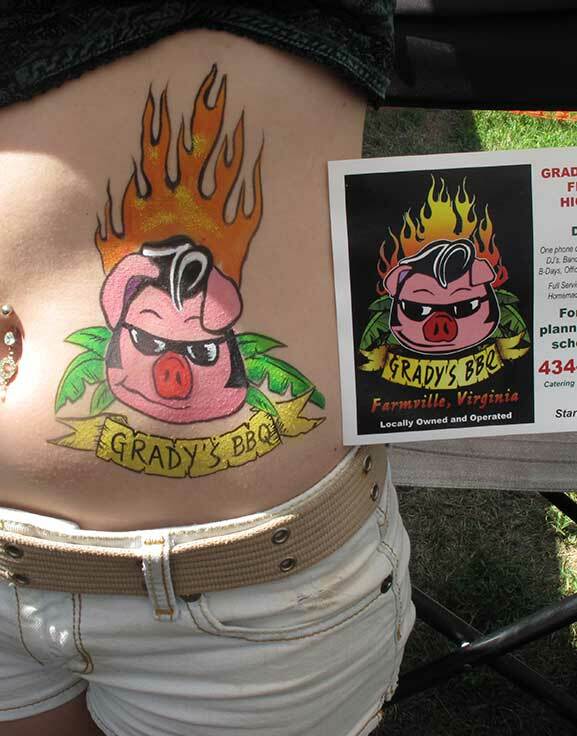 The private session package is perfect for one of- a- kind specialties! 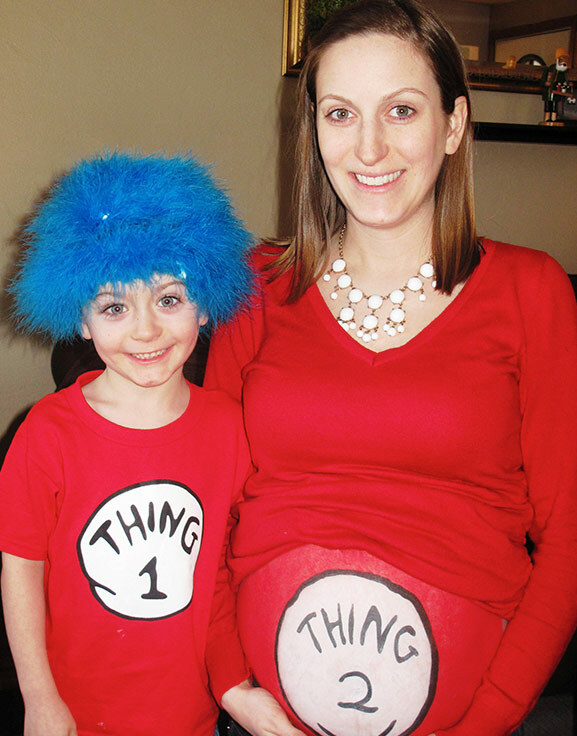 Celebrate your little one with a custom belly-painting!